← What Are the Potential Complications of Wisdom Tooth Removal? 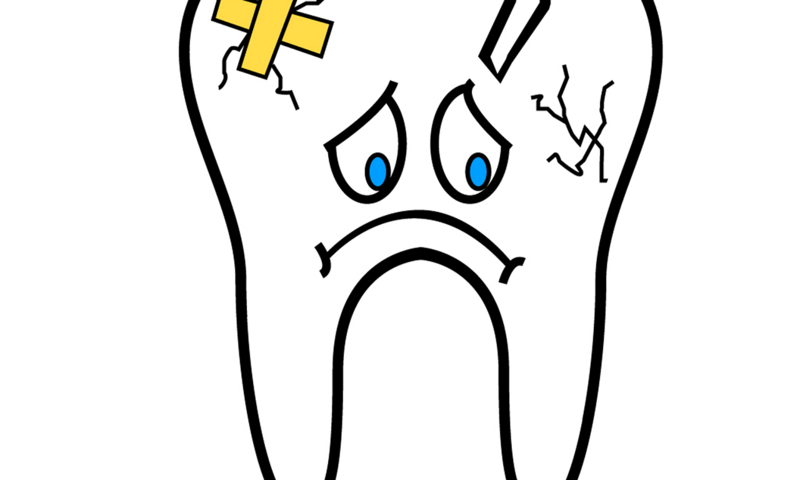 A cracked tooth can happen as the result of an accident, misuse of the teeth, or even teeth grinding. For some people, a cracked tooth won’t cause any symptoms; however, an injured tooth should always be evaluated by a dentist, as cracked teeth can eventually cause tooth loss if left unchecked. Depending on the severity of your cracked tooth, your treatment may be cosmetic or it may require an additional procedure to save your tooth. What happens once you crack a tooth? Here’s what you need to know. An article by Dr. Jason Abel. Originally published by Your Dental Health Resource. This entry was posted in Blog and tagged cracked tooth, smile, teeth. Bookmark the permalink. to say about our office.